On April 14, 2014, Governor Martin O’Malley signed two bills to finally provide qualifying patients with safe access to medical marijuana in Maryland . Last November, the medical marijuana commission set license fees for growers and dispensaries while developing rules for Maryland patients to receive medical marijuana. Once the regulations are approved, Maryland patients suffering from certain diseases will have access to legalized medical marijuana as part of their treatment. Chronic pain is among the list of conditions qualifying for treatment through medical marijuana in Maryland. Defined as pain lasting longer than six months, chronic pain is a condition in which signals of pain remain active in the nervous system. Common sources of chronic pain include headaches, joint pain, pain from injury and backaches. However, pain targeting certain body parts such as the shoulders and pelvis can also result in chronic pain. For many patients, chronic pain takes an emotional toll, as it can result in anxiety, stress, depression and anger. A type of Inflammatory Bowel Disease, Crohn’s disease is a chronic inflammatory condition of the gastrointestinal tract. 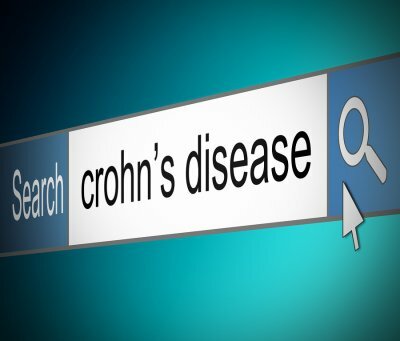 Even though symptoms of Crohn’s disease vary by patient, symptoms often include persistent diarrhea, rectal bleeding, abdominal cramps, and fever. Many people who suffer from Crohn’s disease experience diminished appetite and weight loss. In turn, this can result in low energy and fatigue. Research shows medicinal marijuana can help relieve pain, control nausea and vomiting and stimulate appetite in cancer patients. In addition, THC, the active ingredient in marijuana, can decrease pressure within the eyes, which can help reduce the severity of glaucoma. Some supporters of cannabis for cancer treatment claim that marijuana contains anti-bacterial properties, which can slow tumor growth and enlarge the airways. Multiple sclerosis is a debilitating disease of the central nervous system that disrupts the flow of information between the brain and the rest of the body. Medical marijuana in Maryland can help relieve symptoms associated with multiple sclerosis, including muscle stiffness, muscle spans, and overactive bladder. In 2014, Maryland lawmakers voted to approve prescription of medical marijuana to certain patients. Currently, a Maryland commission is developing the logistics for licensing Maryland marijuana growers and dispensaries. In addition, the Maryland cannabusiness commission has drafted details of what growing and distributing medical marijuana will look like throughout the state. The Maryland commission’s draft regulations address issues of prescribing medical marijuana to qualified patients, qualifications for people to grow marijuana, and prescription marijuana labeling requirements for dispensaries. Even though legalization of marijuana in Maryland has considerable support, people want to ensure that the state can successfully restrict access to minors. In the early days of Colorado’s medical marijuana legalization, security was a major issue for licensed marijuana facilities. Learning from other states’ experience in implementing medical marijuana laws, Maryland’s draft rules will require facilities to have security plans and to comply with training procedures and inspection schedules. Even though the commission detailing cannabusiness in Maryland is currently working on logistics, it is unclear when doctors, growers and dispensaries will begin receiving licenses. Following the legalization of cannabis in Maryland , entrepreneurs across the state have shown interest in participating in the medical cannabis industry. Even though the Maryland Medical Marijuana Commission is still shaping the medical marijuana dispensary system for the state, Maryland cannabusinesses still need to adopt the existing regulations and prepare for future changes. Michael S. Rothman is a medical marijuana lawyer in Rockville who helps Maryland entrepreneurs structure their cannabusinesses according to Maryland law. There are two business model options for those looking to enter the medical marijuana business in Maryland—opening a dispensary or cultivating marijuana. Currently, Maryland officials are ready to approve 15 legal growers within the first year. More growers may be approved moving forward. In order to become a certified grower, one must undergo thorough background checks. In addition, the state will closely oversee all approved growers. Maryland will allow distribution of medical marijuana to approved patients through highly regulated dispensaries. The Maryland Medical Marijuana Commission will likely grant dispensary licenses beginning in 2015. In order for someone to begin a cannabusiness in Maryland , he or she must first consider the location, supply, and business model. This will ensure that a cannabusiness owner receives the proper licenses. A partnership agreement can help the business succeed because they are mutually beneficial to growers and dispensary owners. There will likely be significant changes when Maryland’s medical marijuana program is actually running. The best way for a new cannabusiness owner to adapt to these changes is by consulting with a Maryland medical marijuana lawyer. 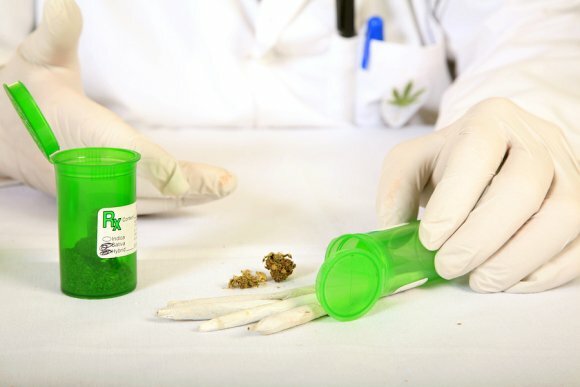 Whether someone is interested in opening a medical marijuana dispensary or cultivating marijuana for medicinal purposes, it’s important for him or her to first consult with a medical marijuana attorney. A medical marijuana lawyer can help a new business owner comply with state and federal law. He or she can also represent a cannabusiness owner in court if the need arises. A medical marijuana lawyer can also provide clients with business formation goals, giving advice on how to succeed in this emerging business field. Although recreational marijuana use isn’t yet legal in Maryland, entrepreneurs are already planning to launch cannabusinesses throughout the state. 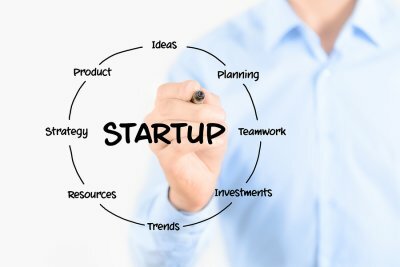 Prospective cannabusiness owners have been busy looking for investors to fund the significant start-up costs it takes to establish this type of company and they’re searching for employees who are knowledgeable about cannabis. As you’ll learn by watching this news clip, legalization advocates are hopeful that the legalization of cannabis in Maryland is on the horizon. In fact, Delegate Curt Anderson recently sponsored marijuana laws that would legalize the drug for recreational use. Del. Anderson opined that alcohol and cigarettes are far more dangerous than recreational marijuana, so it only makes sense to legalize the drug.